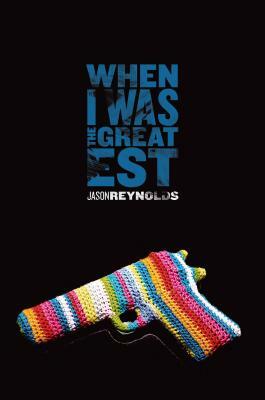 We’re going to start off the spring with a group discussion of When I Was the Greatest by Jason Reynolds. We hope you’ll join us! The discussion will be posted at the end of April. Run to your local bookstore or library soon so you can pick up a copy of the book and have enough time to read it. We’re looking forward to hearing what you thought of it!